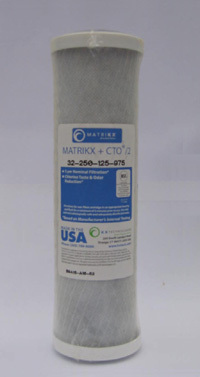 Matrikx Pb1 activated carbon block cartridge. Nominal 0.5 micron rating. 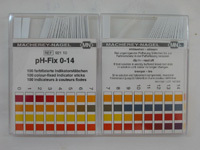 Reduces chlorine tastes and odours, dirt and sediment and pathogenic cysts. 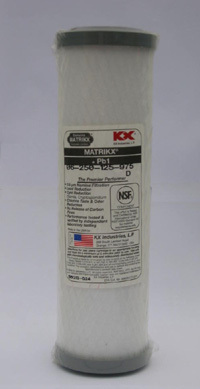 This cartridge also features lead reduction based on NSF / ANSI Standard 53. Standard 10 inch size. For detailed information please follow this product link to the KX Industries website.